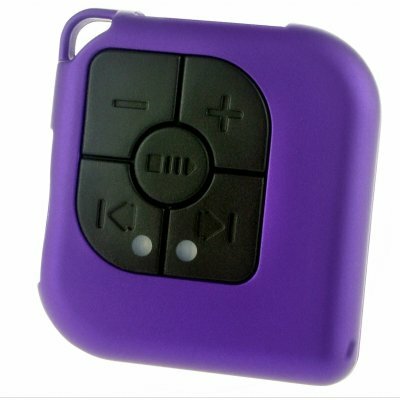 Successfully Added MP3 Player SD MMC Flash Memory Card Reader to your Shopping Cart. Play your favourite tunes from your SD/MMC card on this wonderfully compact SD/MMC card reader that doubles as an MP3 player. It has a simple 5 button interface and takes one AAA battery. Another great gadget innovation brought you with Chinavasion's no MOQ policy and with blind shipping right your door. Securely order your sample online today!.